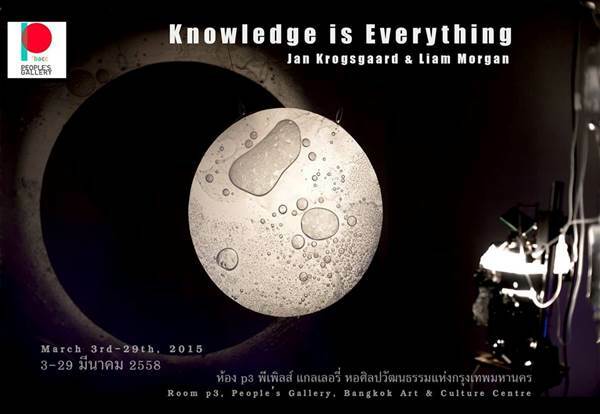 Knowledge is Everything is a projection installation by visual artists Jan Krogsgaard and Liam Morgan using custom-made organic projectors with integrated sound-design. Each development of the piece is a singularity. Once past, it can never be repeated in the same way. Despite extreme confinement, absolute control remains impossible.